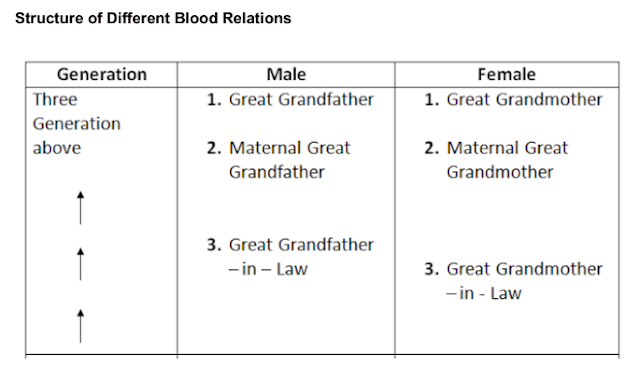 Dear Aspirants, We are sharing PDF document of Blood Relation study material of Competitive Exams like SSC, SSC, RRB, SBI PO, SBI Clerk, IBPS PO­ V, IBPS Clerk­ V, IBPS RRB Exams. This e-book has brief explanation about the topic. This e-book will help you to accelerate to your knowledge. 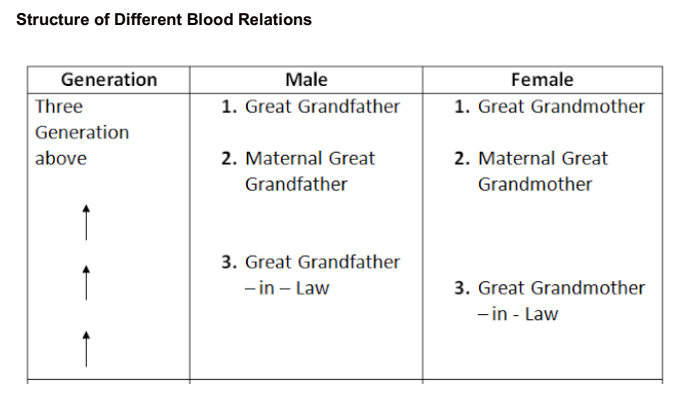 You are advised to download PDF Document of Blood Relation by go through following Link.